The celebrated Streatham & Clapham High School, which is based in London, features a series of extensions which carefully expand, re-use, refurbish and protect the school’s original 1930's building. The Wood Awards has now launched its 2019 call for entries. Anyone involved in a UK-based wood project is invited to enter and has until 24 May to submit their applications. Our new briefing document examines the increasing role that wood is playing within the field of healthy buildings, expanding and supporting the use of timber in construction. Six students aced this year's TRADA University Challenge, a high-pressure charrette-styled competition which invited students to design “healthy” student accommodation. 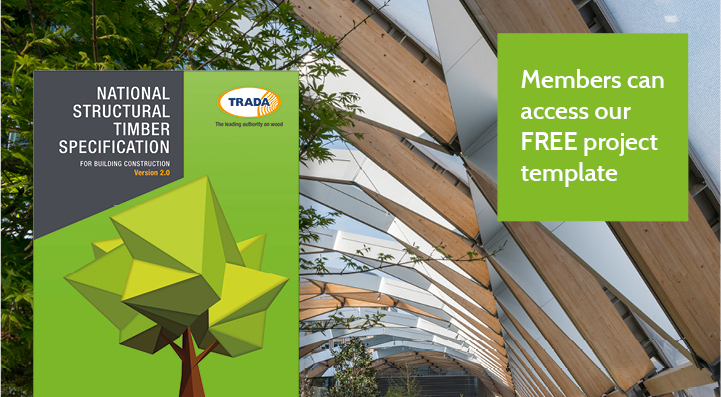 TRADA (The Timber Research and Development Association) is an international membership organisation dedicated to inspiring and informing best practice design, specification and use of wood in the built environment and related fields. We pride ourselves in providing independent, authoritative design and technical guidance through this website, on-line software, printed publications, e-books, and our telephone helpline. We link specifiers and purchasers with timber industry members through our Find a supplier directory. As a member you can access all our online information and resources. 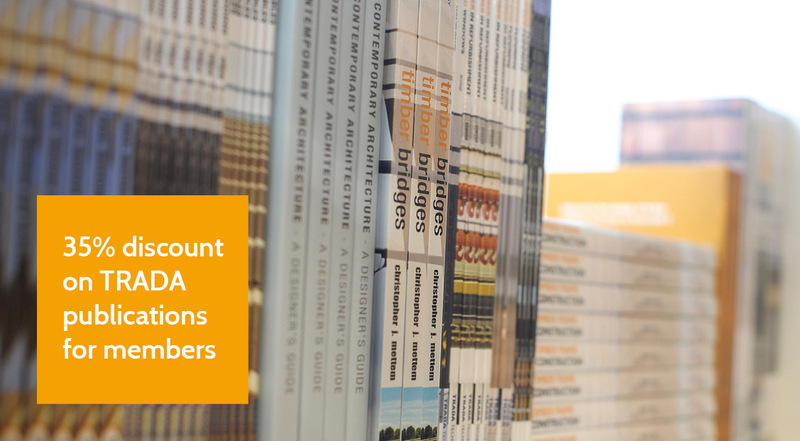 By registering for free, you can view some of our published series and examples of others. Please call us on 01494 569601 if you need any help.